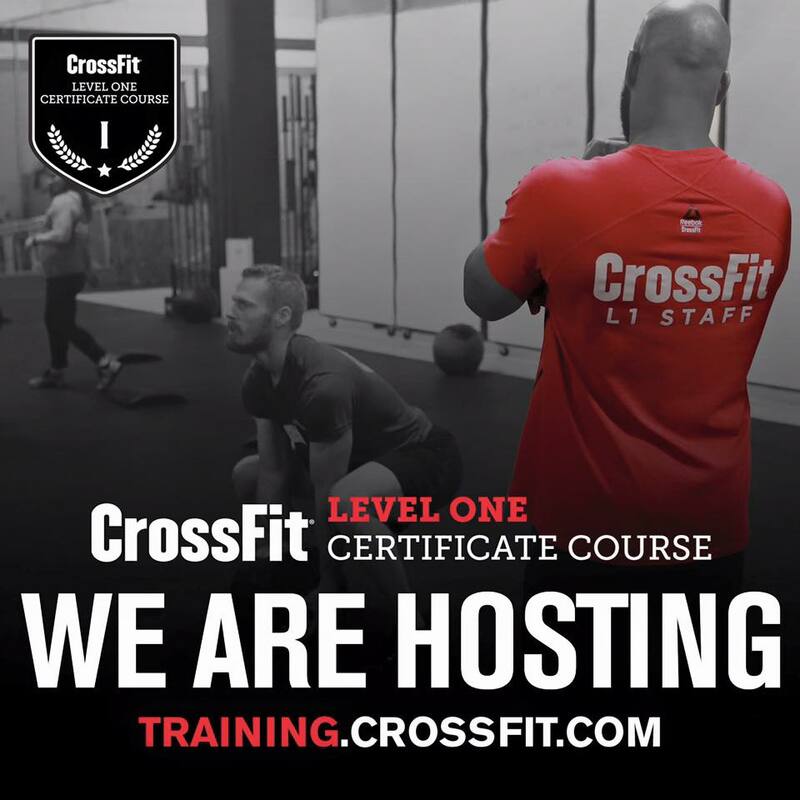 The CrossFit Level 1 & 2 Certificate Course are designed for those wanting to becoming an accredited CrossFit L1 Trainer or simply for those looking to further understand the methodology of CrossFit. Click on the corresponding link below and select the “EU” tab. 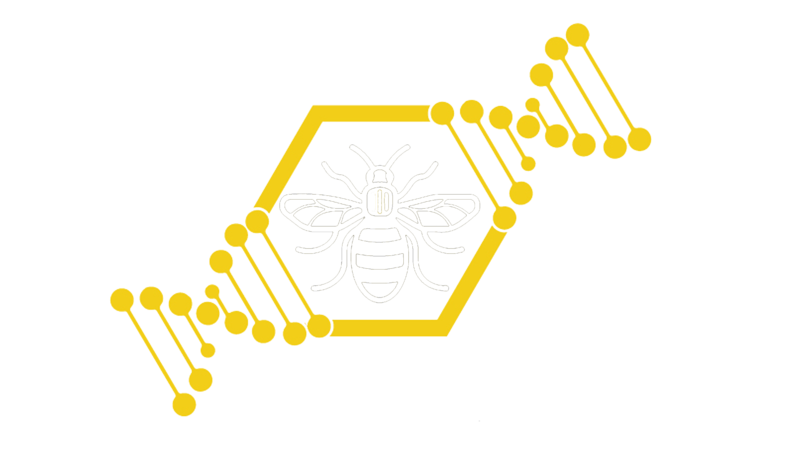 Scroll down to find available dates in Manchester. You can also check out our Facebook Page for date announcements. 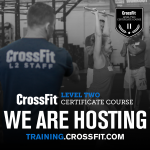 Please note: All courses are organised by CrossFit HQ and we do not have any control over wait lists and availability. Free Parking is available behind the building. Enter through the blue gates, under the bridge. You can park on the street from 6.30pm Weekdays and on Saturday from 12.30pm. The nearest hotel is the Park Inn by Radisson. 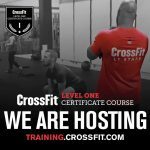 Located directly opposite the gym, just a few meters away. 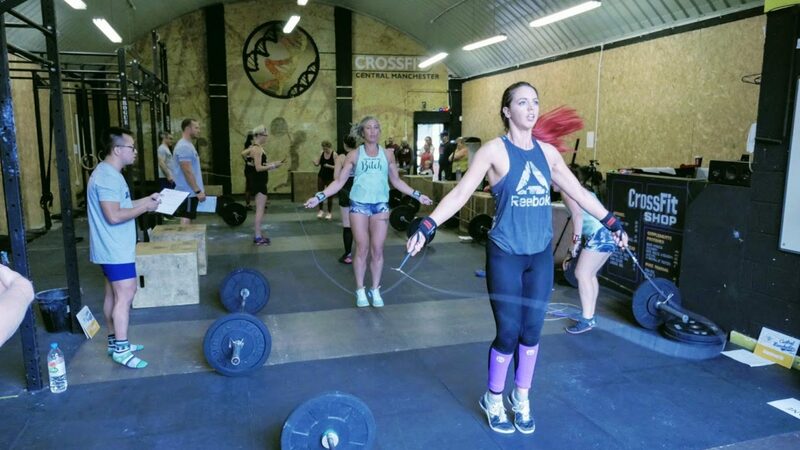 Alternatively just a short walk away there is also; Holiday Inn, Holiday Inn Express, Crowne Plaza, Hatters Hilton Chambers, Motel One Manchester Royal Exchange, Travelodge & Premier Inn.